Take advantage of unlimited access to online CLE courses with our customized subscriptions. Access our high quality mobile-ready courses from your home or office, and start completing your CLE requirement today! 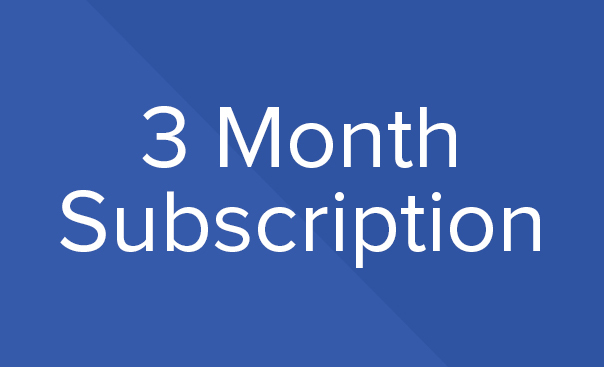 Enjoy unlimited online CLE courses for 3 months with our premier subscription plan. Learn from the brightest minds in the legal profession anytime, anywhere. 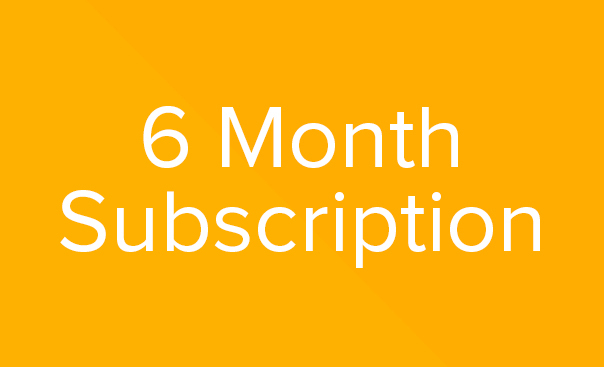 Receive 6 months of unlimited online CLE courses with this subscription plan. This subscription is ideal for practicing attorneys throughout the country. 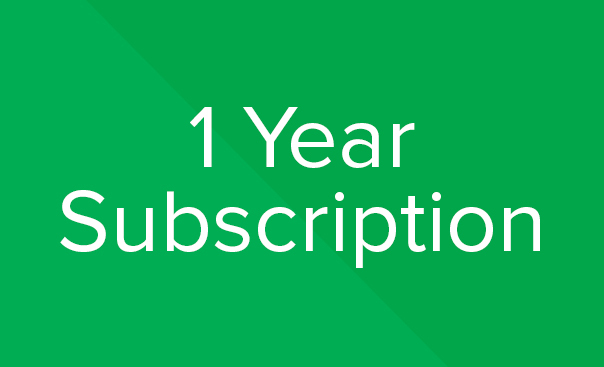 Our premium subscription plan provides an entire year of unlimited access to our online CLE courses. Complete your online course requirement with the best deal in CLE! Access hundreds of courses anytime with the entirety of our online catalog. Provide high quality CLE courses for your entire practice with a single purchase. Buy your CLE in bulk; The more credits you complete, the more you save. All of our online courses are optimized for your desktop, laptop, iPad, or smartphone. No matter where you practice, our courses can satisfy your online CLE credits. We’re proud of the courses we offer, and we hope you are too. To make sure you always get the most out of your CLE experience, all of your purchases are protected by our 100% satisfaction guarantee. If you’re not completely satisfied with your purchase, simply let us know by email or phone, and we will make sure you receive a full refund. At TRTCLE, we believe your CLE should be easy and fulfilling, always.